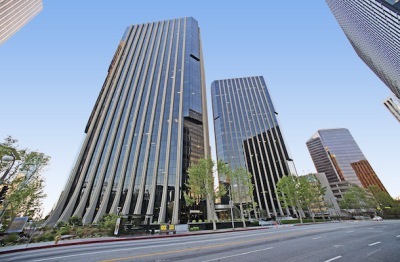 Located within the core of Pasadena's business district. 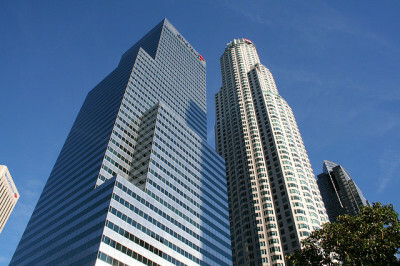 Gateway Plaza consists of a 13-story Class "A" office building. Advanced Automated Installed an Andover BACnet control system on a 1440 kW cogeneration plant. This control system employs a sophisticated control scheme for two 200-ton absorption chillers and two 1800-ton centrifugal chillers. 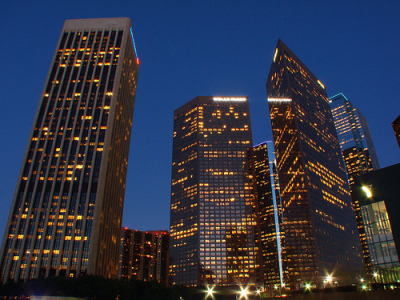 Due to the nature of a new central plant in downtown Los Angeles, custom plume abatement control was also integrated into the cooling tower/condenser water system. 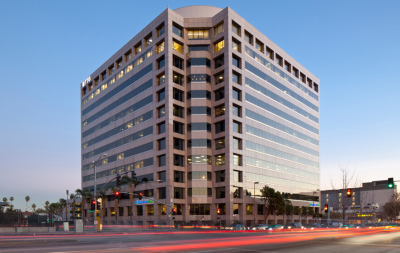 The Irvine Company Campus Offices buildings total over 18,000,000 sf. These buildings come with one to four floors in a campus-style setting. Advanced Automated designed and installed an enterprise control system with over 300+ buildings on a single VLAN network. This enterprise DDC control and card access system is the single largest in southern California. It includes full control of over 6000 individual pieces of equipment. Further sophistication includes integrated fault detection with dynamic dashboarding.